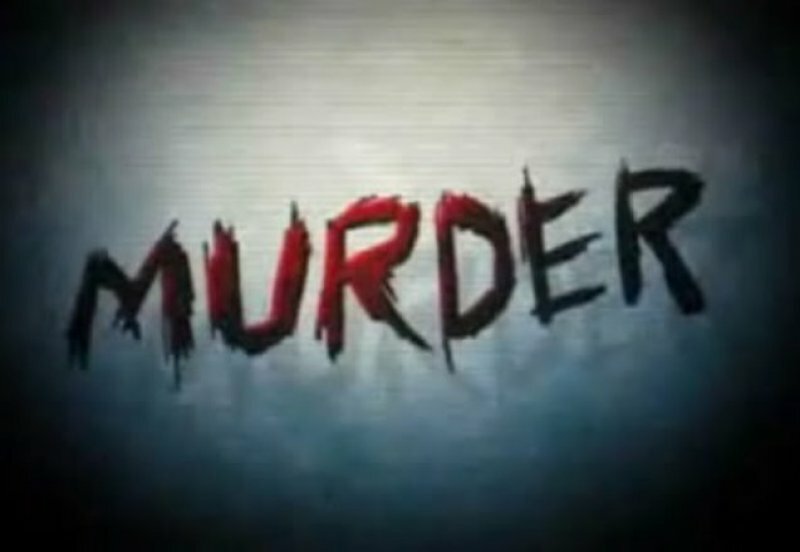 A Manager of the Ghana Water Company Limited (GWCL) has been shot dead by unknown assailants Gbangu in the East Mamprusi District of the Northern Region, MyNewsGh.com has confirmed. Joseph Miigaai Jakperuk who is Deputy Distribution Manager of Accra East Region of GWCL was traveling to his hometown in the Bunkpurugu District when he was stopped by the hoodlums in the night who after barricading the road with pieces of wood, pulled him out of his cross country vehicle and shot him to death. Close relations indicate that the suspected robbers aside from killing the deceased did not take anything from him including some cash suspecting foul play in the death of Joseph Miigaai Jakperuk. It is gathered that he was taken to the Walewale Government Hospital but pronounced dead on arrival and later transported to the Tamale Teaching Hospital morgue for preservation pending autopsy.